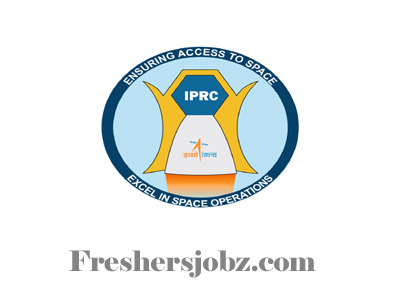 IPRC Notification 2018.ISRO Propulsion Complex (IPRC), Mahendragiri, Tirunelveli, Tamil Nadu has released a notification for the recruitment of Graduate, Technician and trade Apprentices.Check the eligiblity and notification prior to apply for the positions. Applicants must be completed SSLC/ ITI/ Diploma/ Bachelors Degree/ Engineering/ Technology Degree from the recognized organization/ Board. Trade Apprentice – Rs.6,400 – Rs.7,200/-. Through Percentage and Interview applicants will be recruited. Applicants may apply the application through online form from 29th September 2018 to 13th October 2018.
https://www.iprc.gov.in/Apprentice/Application.pdf Is the link applicant can apply application directly.